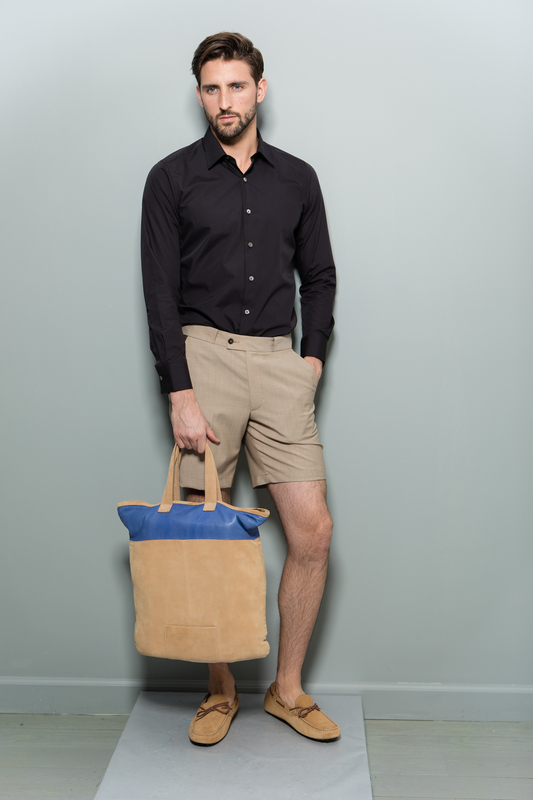 For a polished yet easy going look, these city shorts remain a summer staple. 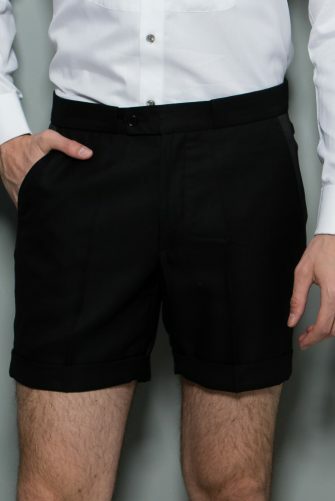 They can be worn well with a nice tee shirt or fill the dressed up need when wearing pants would be just too hot. 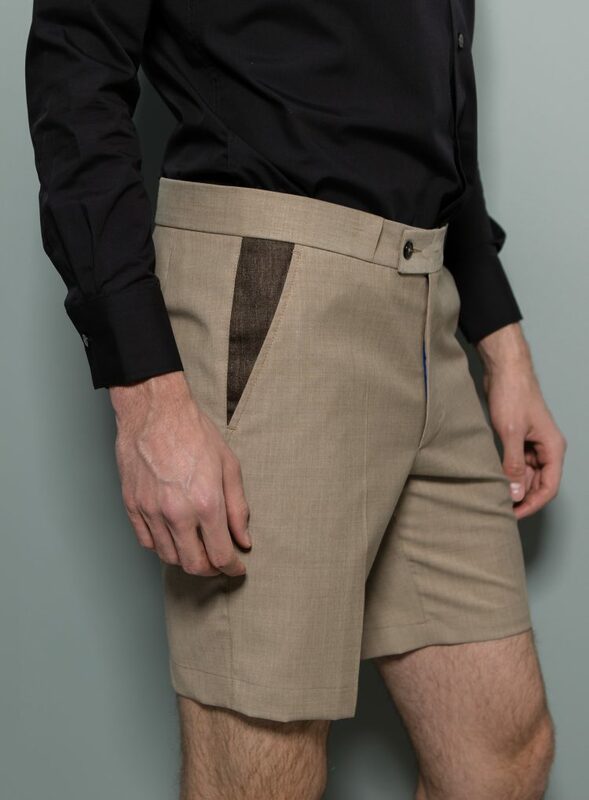 With an invisible belt loop and no back pocket, these shorts are very sleek. 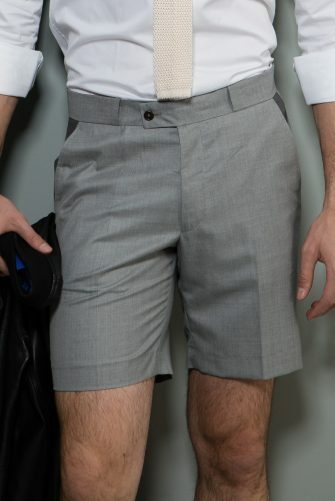 The contrast pocket only adds more depth. Finally, a detail not to be forgotten is signature Stephen F royal blue zipper. 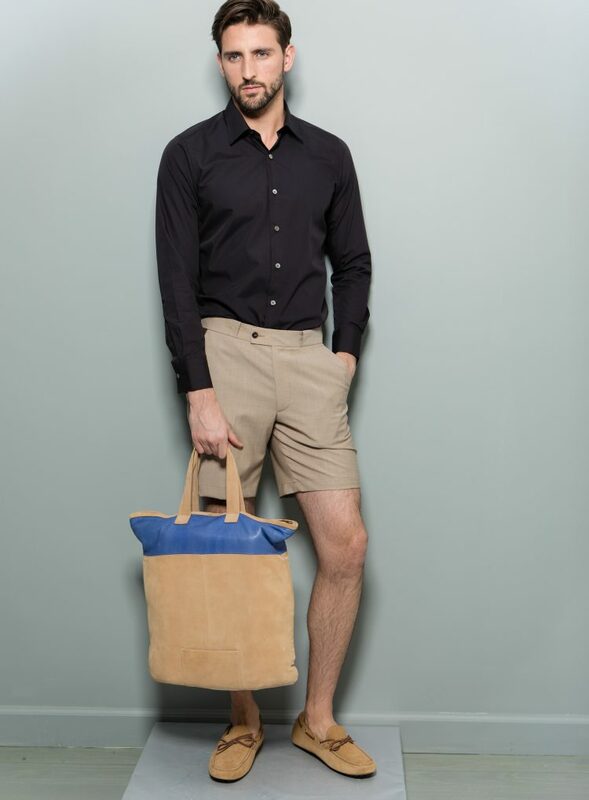 These wool shorts can be styled perfectly with sneakers, wingtips , loafers or flip flops.